We are currently conducting a study in Newfoundland and Labrador regarding Concussion Education and Awareness. Does concussion education delivered by Concussion-U increase the knowledge of young hockey players regarding concussion recognition, concussion management, and return-to-play guidelines: a prospective cohort study. The objective of this study is to evaluate the effectiveness of a concussion education program delivered by the Concussion-U team. The goal of Concussion-U is to engage in a knowledge transfer from medical students to young athletes, which will hopefully lead to a reduction in these injuries. We will also estimate the incidence of concussions among young athletes in Newfoundland and Labrador. This study hopes to determine whether the presentation delivered by Concussion-U is effective in educating and influencing the attitudes of young athletes on concussions. We hope to determine the impact of the Concussion-U education session by assessing the change in incidence of concussions over one regular hockey season. Incidence will be based on the number of concussions sustained by all athletes compared to athlete exposures. Estimating incidence data specific to the St. John’s metropolitan area will help to better characterize the impact of sport-related concussions in this province, and is important information related to concussion education and awareness. The goals of this study are to optimize knowledge transfer, and improve compliance with return-to-play guidelines, concussion reporting, and management. Our hope is this will help prevent severe consequences of brain injury, and keep young athletes aware, educated, and healthy. 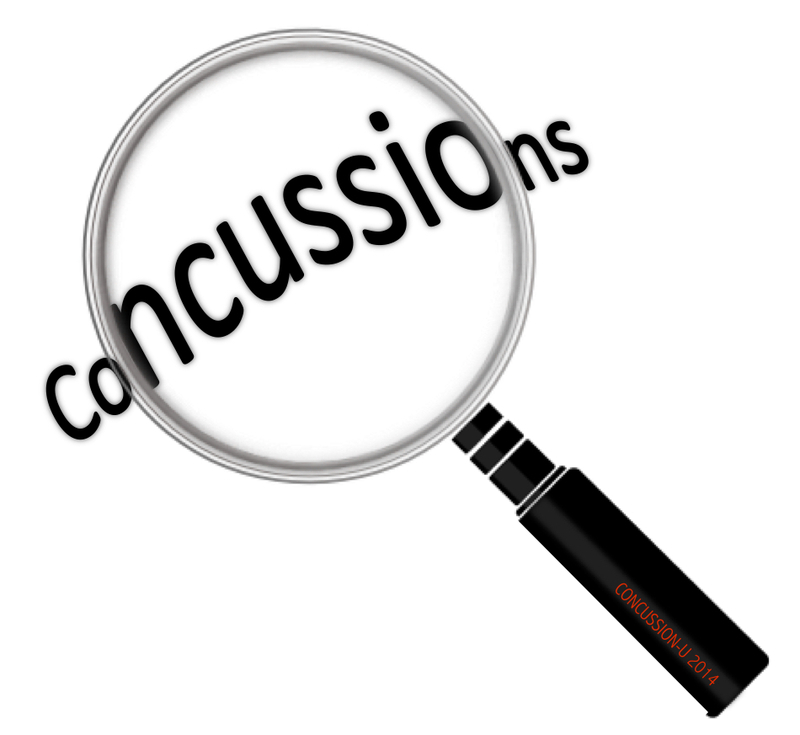 Expert opinion advocates concussion education as a preventative health measure (Tator, 2012), and previous studies have demonstrated that this form of injury prevention shows promise (Bagley et al., 2012; Covassin, Elbin, & Sarmiento, 2012; Cusimano, Chipman, Donnelly, & Hutchison, 2014; Miyashita Timpson, Frye, and Gloeckner, 2013). However, concussion education programs are often not evaluated or empirically tested (Tator, 2012), which impedes development of these programs and limits the knowledge gain in young athletes. Therefore, education specifically targeted at young athletes, and is evaluated for effectiveness, will likely provide the most benefit to this population. Bagley, A. F., Daneshvar, D. H., Schanker, B. D., Zurakowski, D., d’Hemecourt, C. A., Nowinski, C. J., Cantu, R. C., Goulet, K. (2012). Effectiveness of the SLICE program for youth concussion education. Clin J Sport Med, 22(5), 385-389. Covassin, T., Elbin, R. J., & Sarmiento, K. (2012). Educating coaches about concussion in sports: evaluation of the CDC’s “Heads Up: concussion in youth sports” initiative. J Sch Health, 82(5), 233-238. Cusimano, M. D., Chipman, M., Donnelly, P., & Hutchison, M. G. (2014). Effectiveness of an educational video on concussion knowledge in minor league hockey players: a cluster randomised controlled trial. Br J Sports Med, 48(2), 141-146. Miyashita, T. L., Timpson, W. M., Frye, M. A., & Gloeckner, G. W. (2013). The impact of an educational intervention on college athletes’ knowledge of concussions. Clin J Sport Med, 23(5), 349-353. Tator, C. H. (2012). Sport concussion education and prevention. J Clin Sport Psych, 6 293-301.